In the last two months Ezio, Riccardo, Giancarlo and Alberto tested the new rules included into Black Powder supplement “the clash of Eagles”. They played several battles and they took many photos so I decided to write a kind of report for one of their clashes. 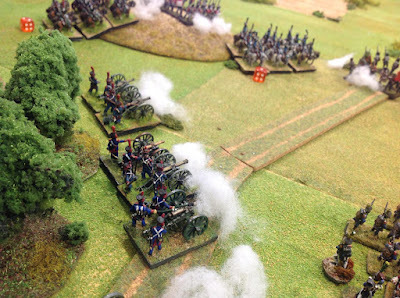 The match is a generic scenario between Russian and French troops (810 points each); the miniatures are 15mm on a table 180x120 cm. 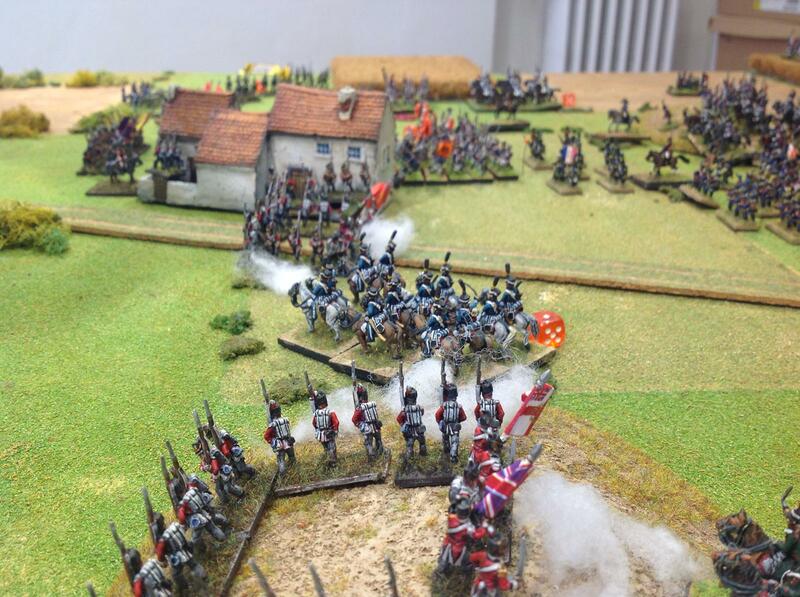 Riccardo commands the French hordes while Ezio the Russians. Wooooow!!! excellent looking game Mark! This battlefield is superb...and the close ups on the troops very impressive, what a splendid game! 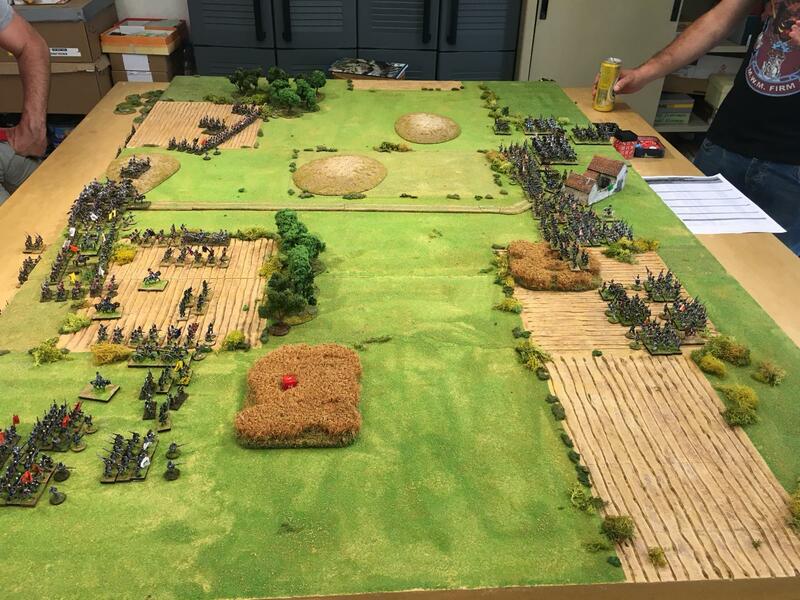 This battle report is very interesting and the pictures are great !